Sarah has played many roles - but now she faces her most challenging of all. 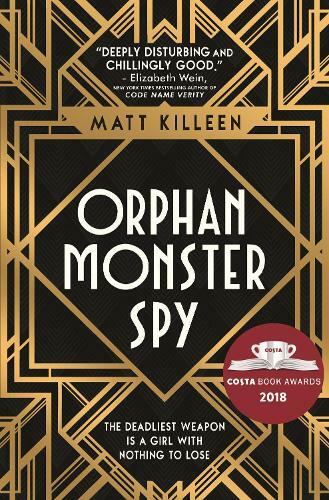 Because there's only one way for a Jewish orphan spy to survive at a school for the Nazi elite. And that's to become a monster like them. 4.5 stars. (I can't decide between a 4 or 5 stars so it's going in the middle).